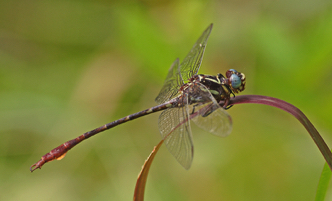 The states of Alabama and Mississippi are home to over 180 species of odonates (dragonflies & damselflies). While many of these species are very common and may be seen at virtually any pond or stream, others are exceedingly rare. Still others, because of a brief or very early/late flight season, a specialized flight period (such as dusk), or a difficult to access habitat, often seem much less common than they really are. 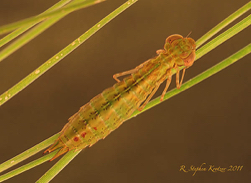 It is the goal of these pages to introduce you to the abundance and diversity of the odonate fauna of Alabama & Mississippi, mainly through photos but with a little verbiage thrown in there, too!! 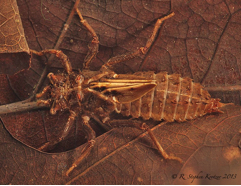 The odonate species known to occur in AL/MS are listed below. If I have photos for a particular species, then there will be a link from its scientific or common name to a page containing distribution and life history information, photographs and a slide show. 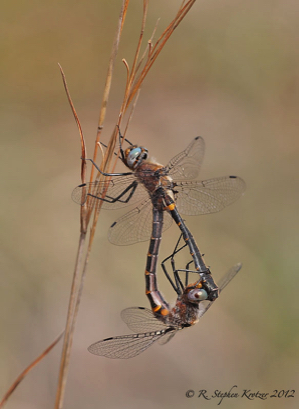 I will include photos of males, females, and nymphs if I have them, as well as tandem/mating pairs or other "behavior" shots. I have photos for most (but certainly not all!) species. Out of necessity, some of the photos are of netted & “posed” specimens; these will be marked as such. As I obtain more photographs, I will add them here.